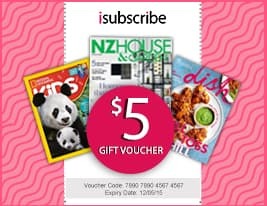 Australia's leading educational equestrian magazine, with articles covering all aspects of horse ownership and training.Each issue features articles on training, breeding, veterinary and the rider, as well as our regular sections, Product News, Horse Front - all the news, our new Please Explain and the Green Horse section, all about environmental sustainability and natural alternatives for horse keeping. After 35 years in print we are now available as an e-magazine and on the App Store. 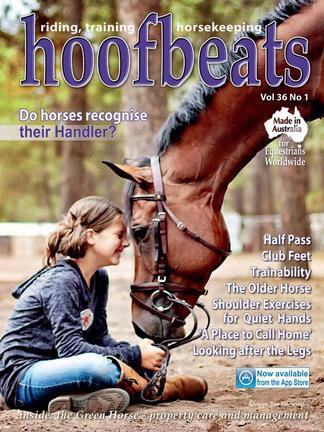 Be the first person to tell us what you think about Hoofbeats Magazine (AU) and you'll save $5 on your next purchase!